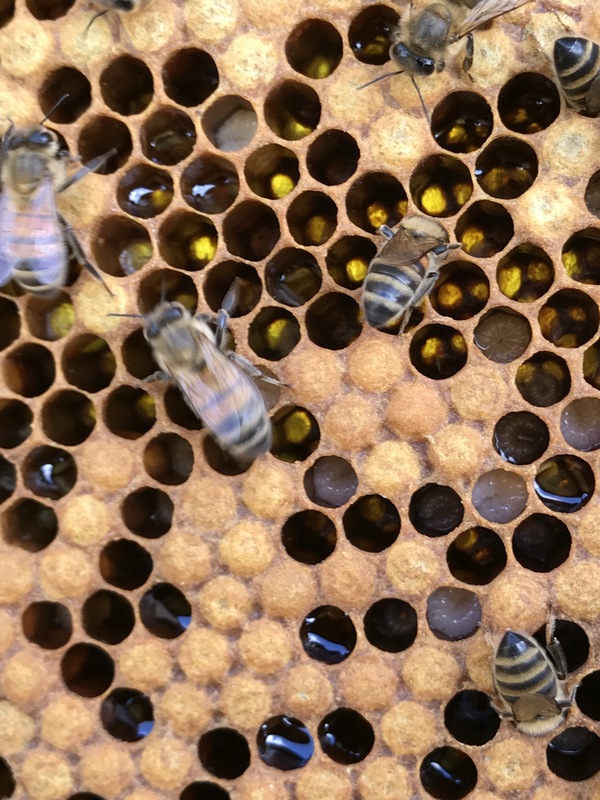 See all the latest buzziness from our Hive Cam! Here, you can see all the capped drone (male) cells waiting to hatch. You can tell these are the drone cells because they are slightly more bulgy (a bit like cobblestones) than the worker (female) cells. These cells are being tended by worker bees. Bees do this dance to communicate to their hive which direction they must fly to reach a food source. 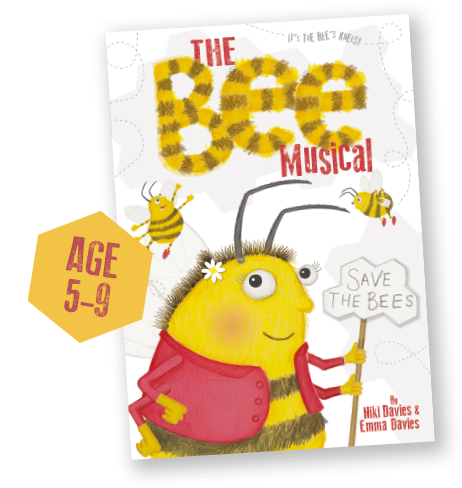 Sing the song Bee-Bop to learn about it and why not try our little dance to go with it? 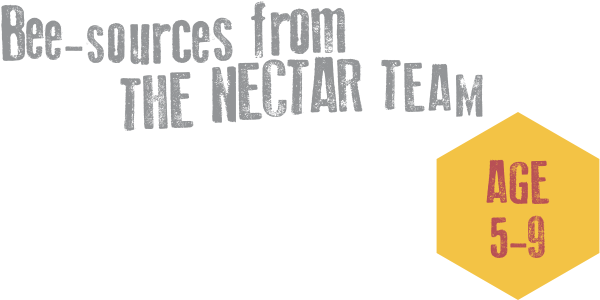 If you like that, how about learning the dance for the The Nectar Team, too? 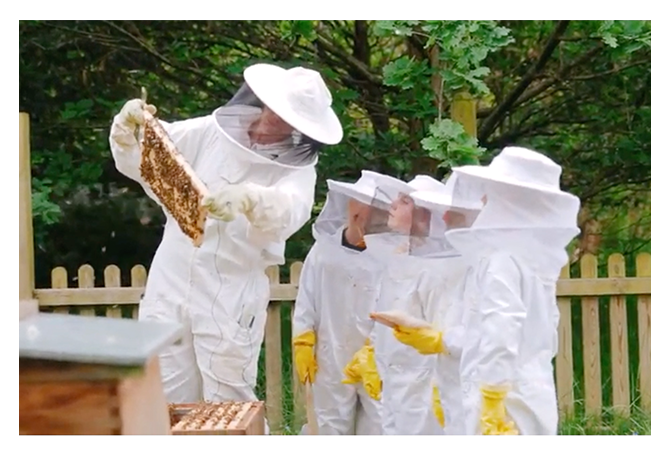 Watch the young beekeepers from Ashley Primary School in Walton as they show us how to look after their bees, and share fun facts and bee jokes! Why can one pot of honey taste different to another? 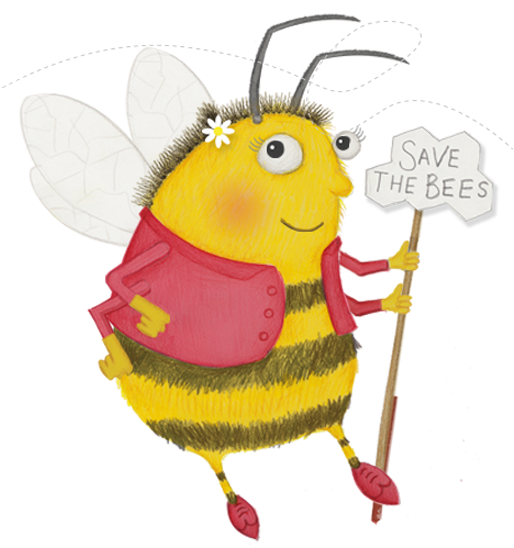 What would happen if there were no more bees left on the planet? How many flowers does a bee need to visit to get a tiny bit of nectar? How long is a queen bee? Why did the bee buzz? What's a bee's favourite movie character? 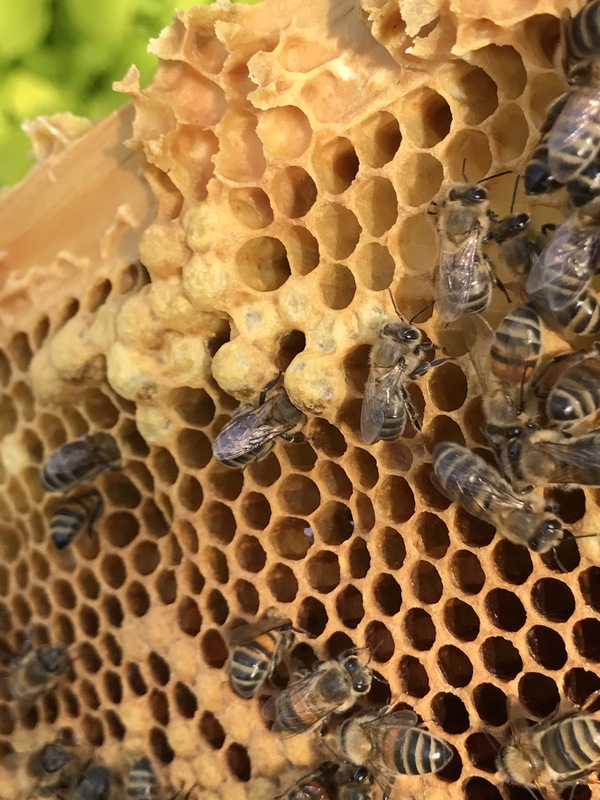 This exciting clip captures the moment a young worker bee hatches from her cell. She has developed over about 21 days: from an egg into a larva, then a pupa, finally emerging as an adult bee. She will quickly get to work, cleaning new cells ready for more eggs to be laid by the queen. This footage shows a worker (female) bee fanning pheromones with her wings. These pheromones act as chemical messengers to communicate with other bees. 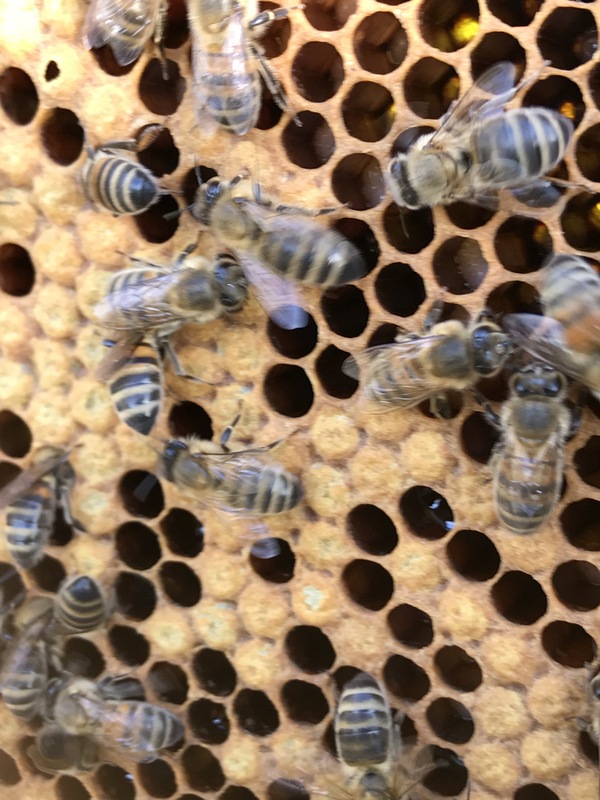 Here you can see the Queen Bee (middle left edge of the pic). You can tell she is the Queen Bee because she is much longer than the worker and drone bees (she also has quite a slender figure!). We have marked her with a white dot on her thorax (body) to make her a bit easier to find. At the bottom of the video you might spot two bees come together and touch heads in greeting. 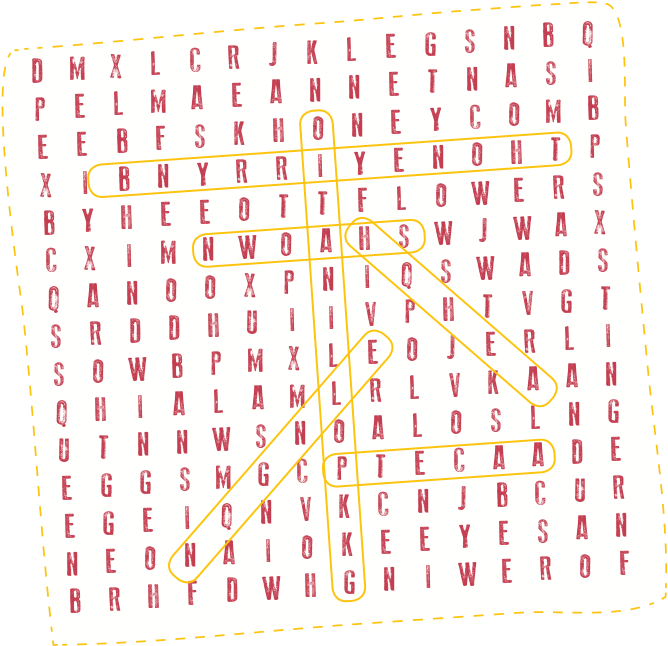 Towards the top of the frame you can see some lightly-coloured pink and yellow cells – these contain pollen. 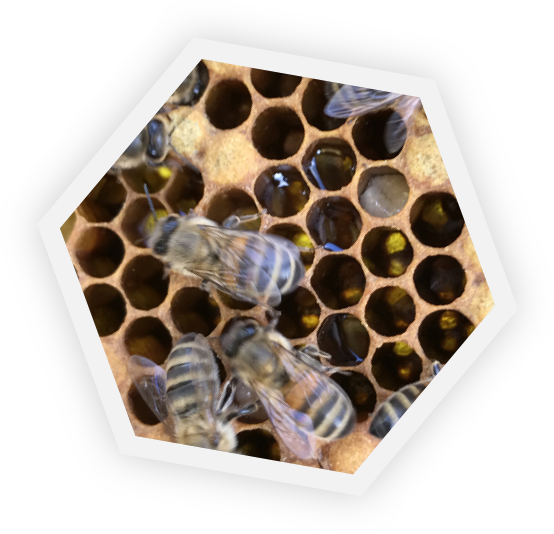 To the right of this you can see capped stores, filled with honey, and below that there are some uncovered cells containing nectar. This video really clearly shows some capped stores, where the bees are storing their honey. The stores are capped with wax which helps preserve the contents. You can see the empty cells at the bottom of the frame, where the bees have used the honey as food. Here you can see capped drone (male) cells, waiting to hatch. You can tell these are drone cells because they are slightly more bulgy (a bit like cobblestones) than the worker (female) cells. These cells are being tended by worker bees. You can also see brace comb at the top of the picture. 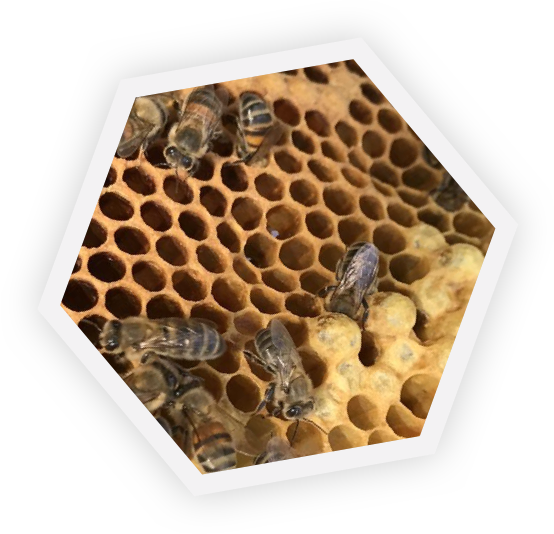 Bees build brace comb (which is made out of wax) in any gap they have within the comb foundation. 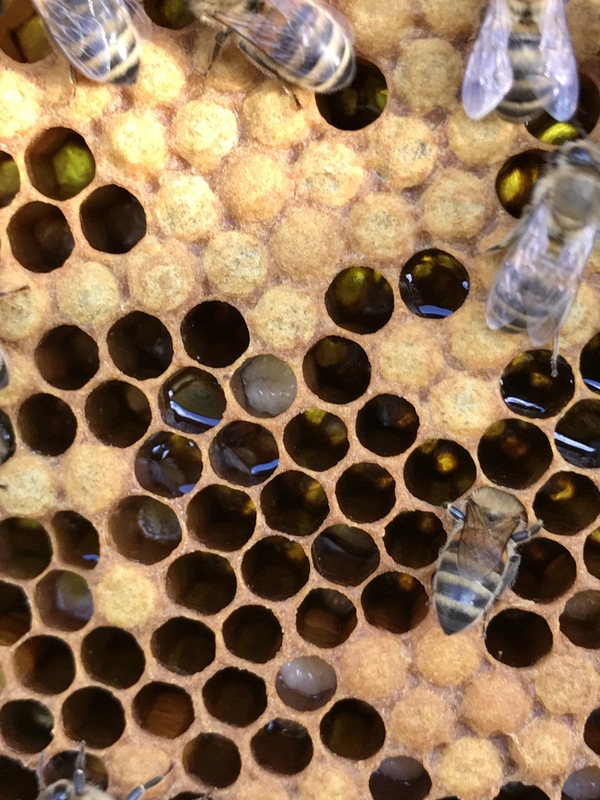 Here you can see a capped brood cell hatching (on the top left of the pic - the cell with the hole appearing). Here you can see a closer shot of worker bee larvae and cells containing nectar. All of the bees in this shot are worker bees, who are female. Here you can see worker bees looking after their capped brood, as they prepare to hatch. If you look closely you can see a few of the bees disappearing into the cells, which they need to do in order to clean them out. In some of the open cells you can see the white larvae. The open cells with the shiny liquid contain nectar.